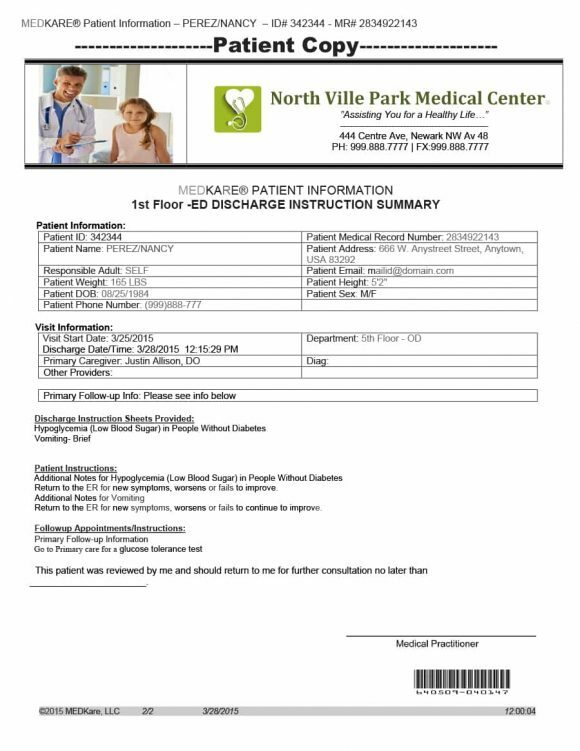 2 When Is A Doctor’s Note Required? 3 Who Can Provide The Note? 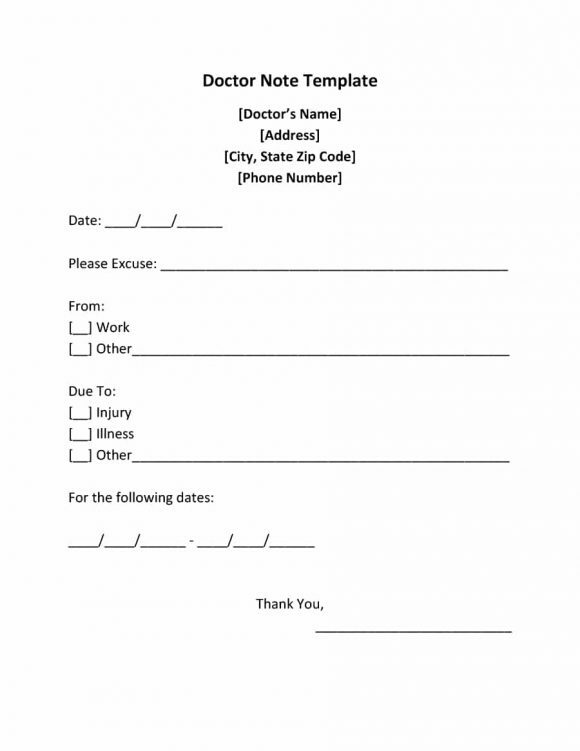 To get compensated for the days you’ve been out sick, you need a doctor’s note. 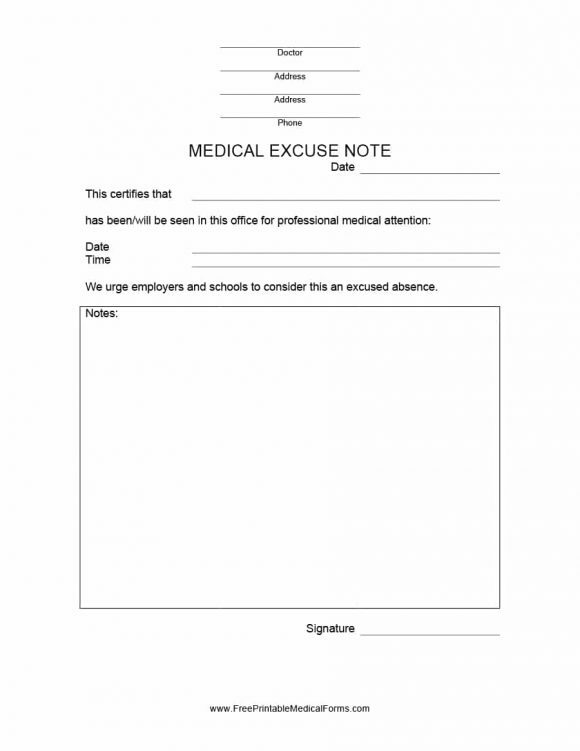 Under U.S law, employers are required to accept the note for work absences. 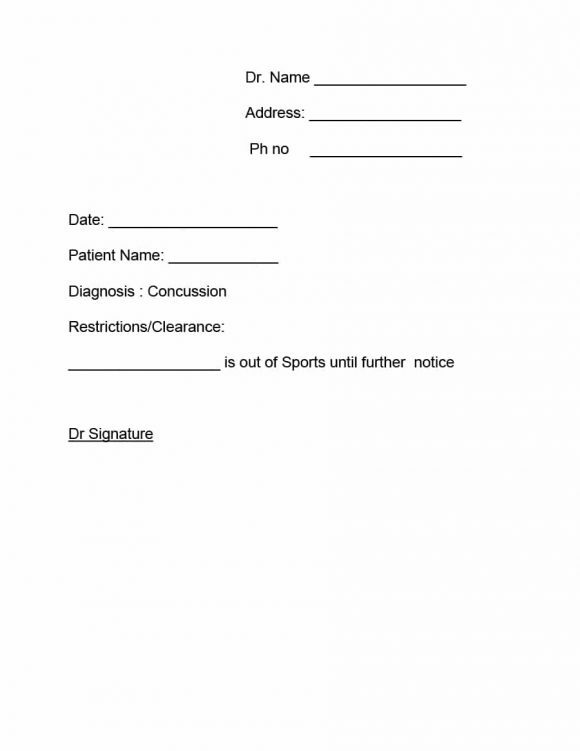 Before we discuss how you can obtain the doctor’s note, it is important to take a look at when the note is required. This is what we’re going to discuss next. 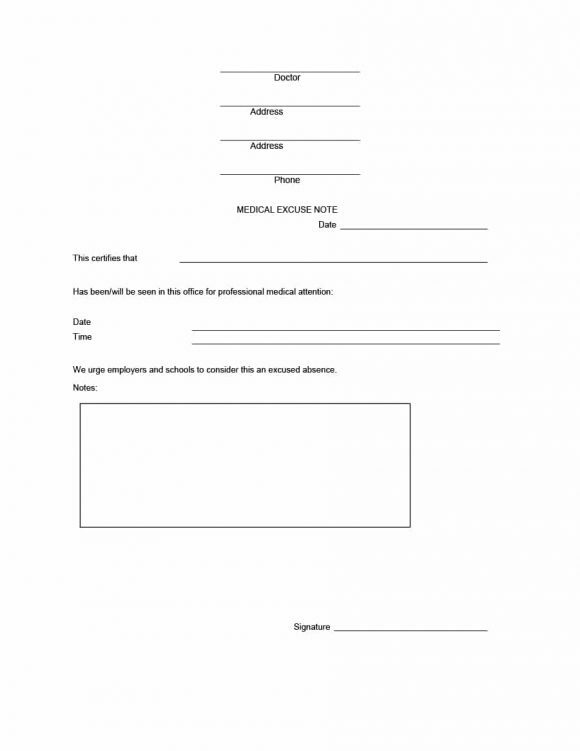 A few steps are involved in the acquisition of the note you required for work absences. However, this should not deter you from looking for ways to obtain the note. After all, you might not be allowed to appear in an exam or have a pay cut if you aren’t able to provide proof that you were absent due to sickness. Before you go out searching for the note, ensure that your workplace or school requires/accepts it. 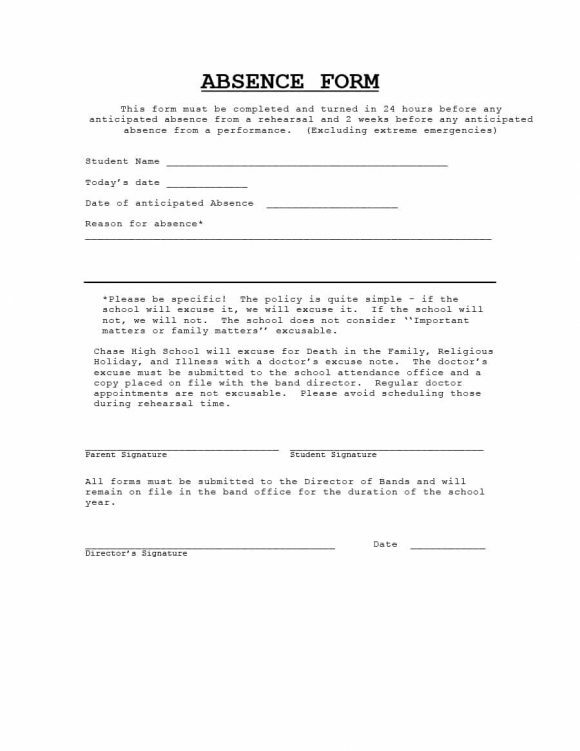 There is no point of making a concerted effort to obtain the note if your employer or school does not accept/require the note. 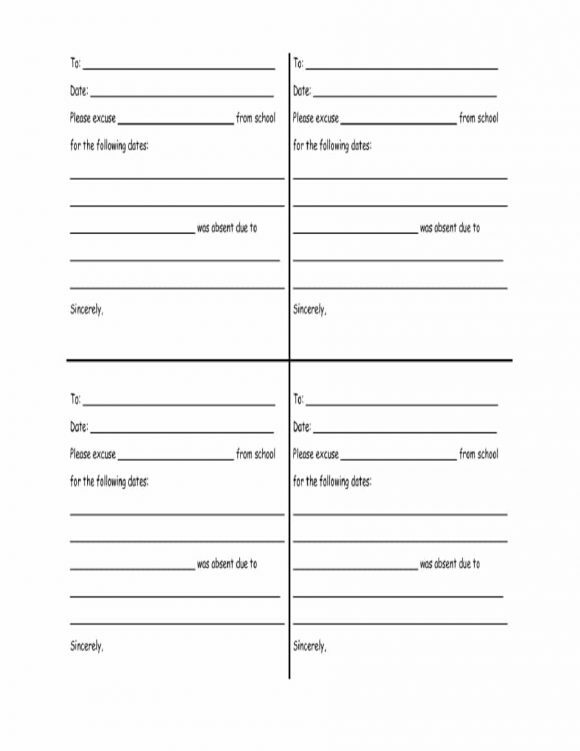 A good way to find out whether or not your school or workplace requires the note is contacting the school administration or the HR department of your organization. In case you’re unable to get in touch with the HR or school administration, consult the workplace/school policy guide. Often, organizations have different policies for different diseases. For instance, a company may not require doctor’s note for communicable diseases but may need the note for other diseases. If the policies of your organization are unclear, look at the U.S Office of Personal Management (OPM) rules about sick leave. 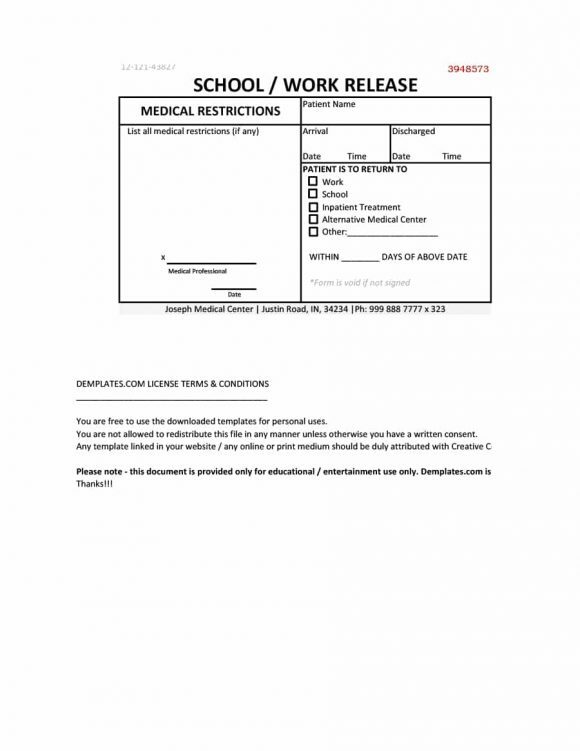 The sick leave policies of the OPM rules cover the personal medical needs. Moreover, the OPM rules cover compensatory time, advanced sick leave, teleworking options, alternative work schedules and Family and Medical Leave Act (FMLA). 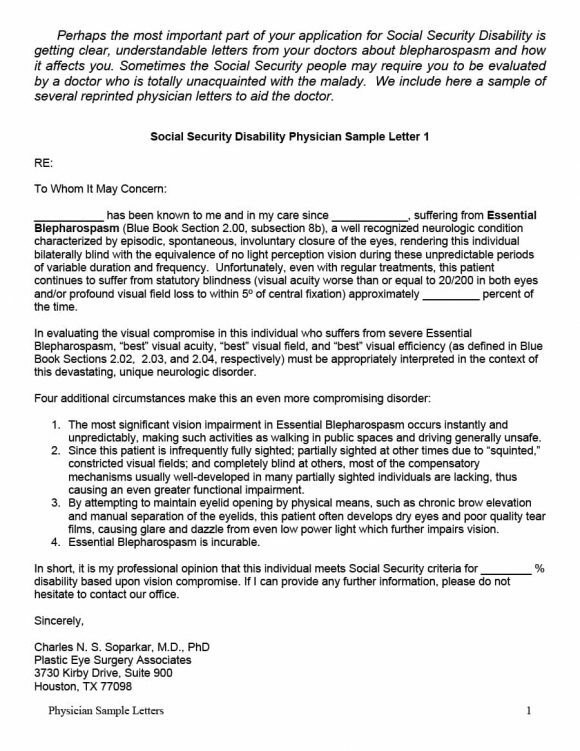 If you want the note for a major disability such as cancer, HIV infection, diabetes, epilepsy, the use of a wheelchair and major depression then you need to look at the specific policies about the employer-provided leave of the Americans with Disabilities Act (ADA). According to the ADA policies, people with disabilities must be able to access and use employer sick leaves just like other employees. By doing the above, you’ll know exactly when you require a doctor’s note. With that done, it’s time to look at who can provide you a doctor’s note. Who Can Provide The Note? When the word doctor is mentioned to them, most people immediately think of their family physician or the doctors who they’ve visited for medical care. This is one of the reasons most people do not consider whether or not their employers will accept notes from other doctors. According to the U.S Office of Personal Management (OPM), employees can avail their sick leaves by providing any type of treatment, physical examination, or medical note. This means that you can avail your sick leave by providing a note by your dentist to the employer if you’ve taken a day off due to an emergency root canal. 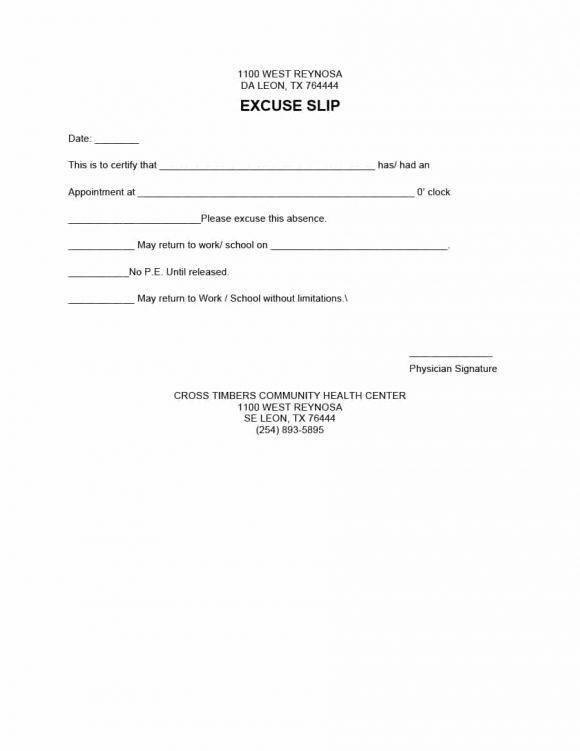 By obtaining the required documentation for work absences from any of the aforementioned healthcare providers, you can avail your employer sick leaves and get compensation for the days off. 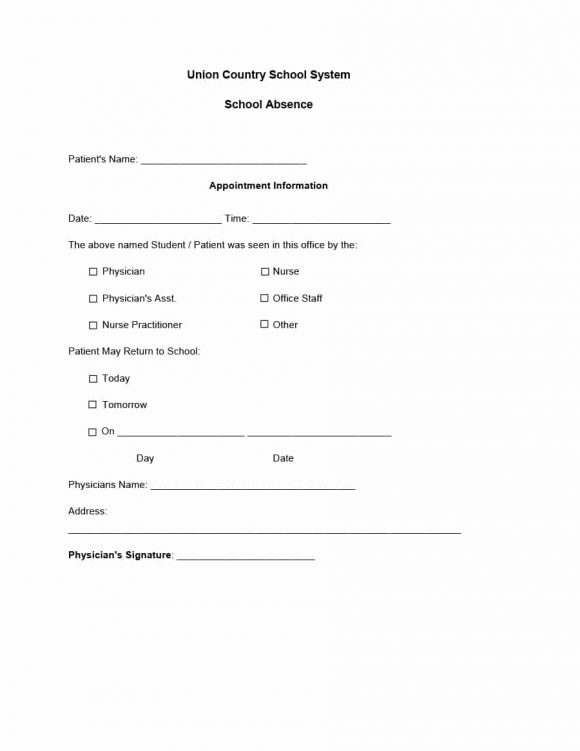 In short, by using the note, you will be able to cover your absence from school or work. 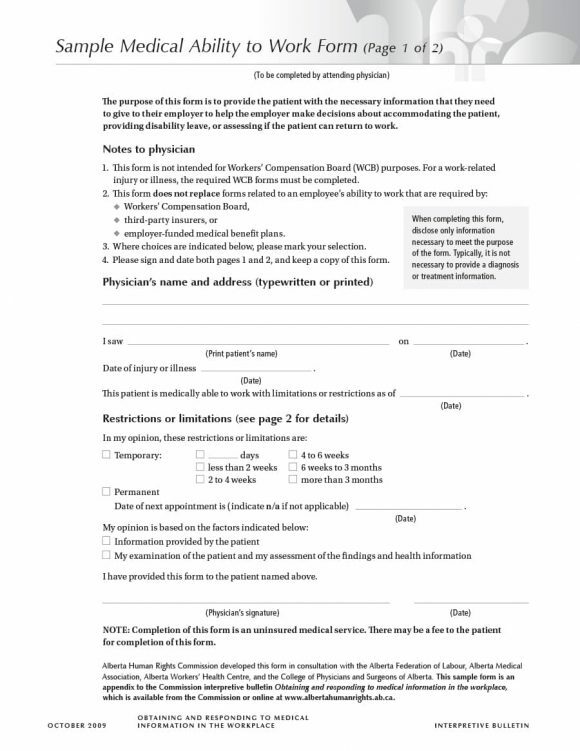 Now that you know who can provide a doctor’s note, it is time to look at how you can obtain the note. 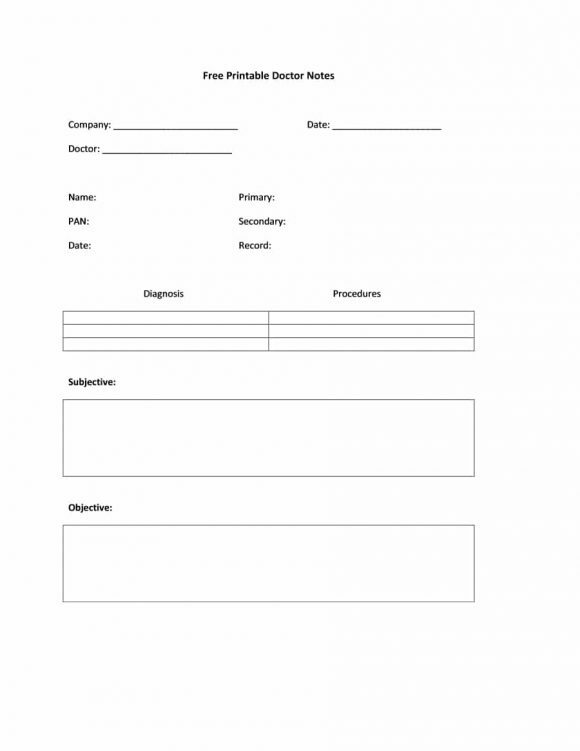 Once you’ve ensured that your school or employer requires/accepts the note, the next step in the process would be finding out how to easily obtain it. A good way to find this out is calling the doctor’s office. 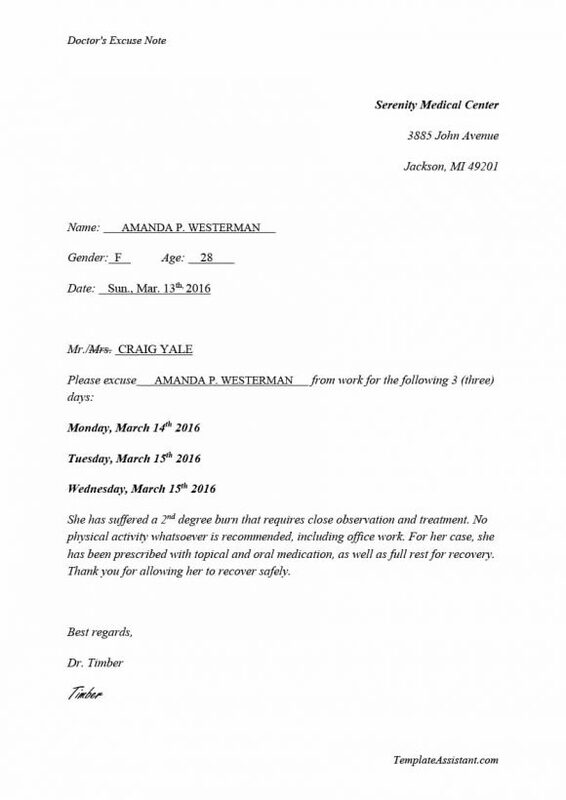 Doctors get requests from patients for notes to show to their employer or school all the time. 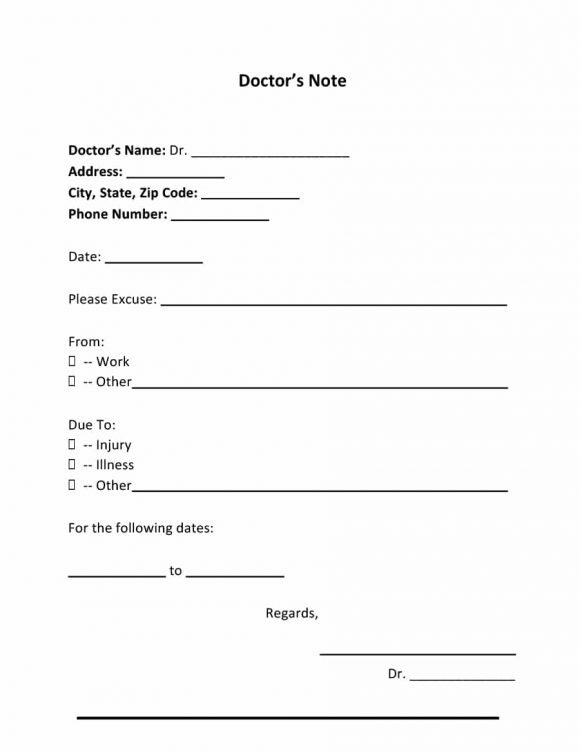 Due to this, the offices of the doctors are quite familiar with the process of obtaining a doctor’s note. Once you call the doctor’s office, the front desk will be able to quickly and easily guide you through the process. Moreover, they can ensure that you’re accommodated on the same day. 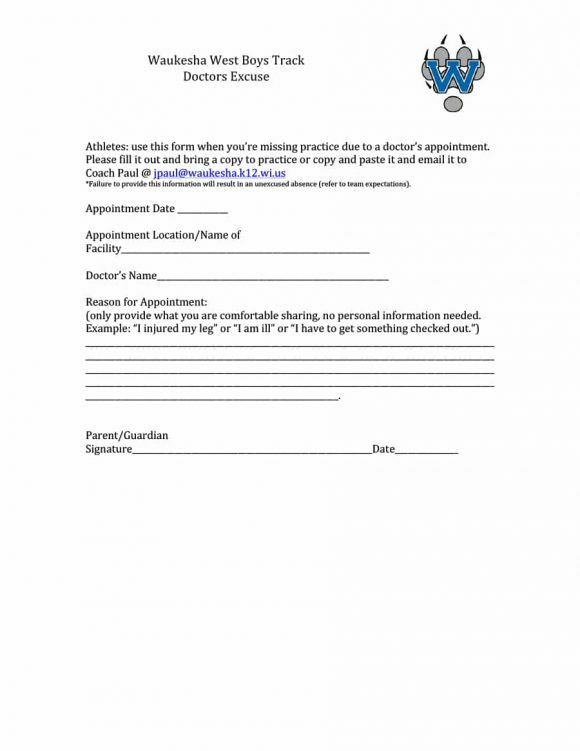 If your doctor isn’t available for some reason, you can go to another clinic and ask for the note. 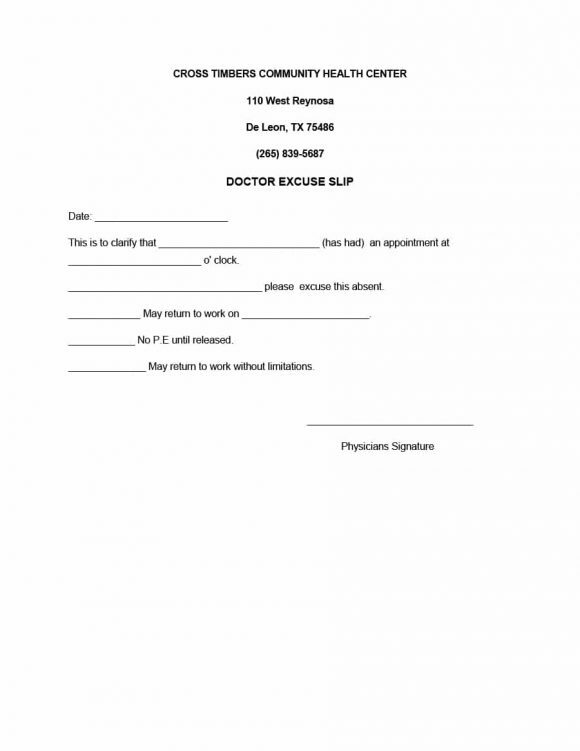 Some doctors are willing to provide a fake doctor’s note or a note without checkup for a fee. However, you need to keep in mind that not all doctors will be willing to provide you a medical note without check up. 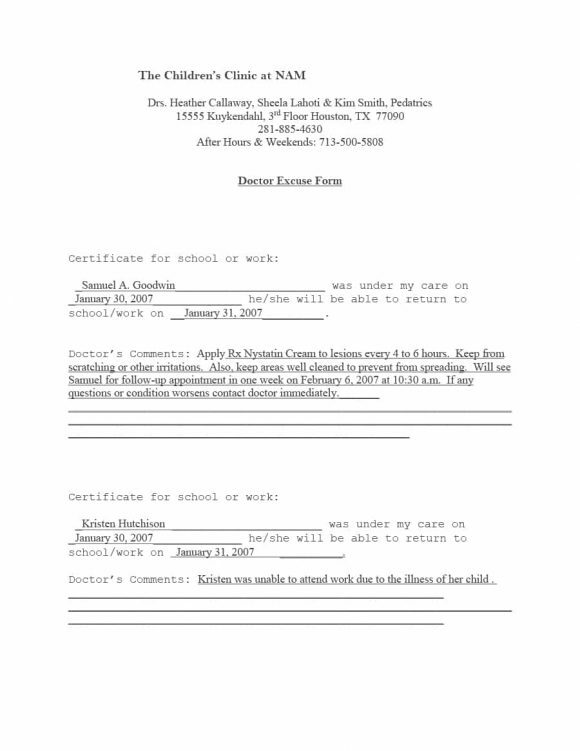 The good thing is that you may not require a doctor at all to obtain a doctor’s note. There is a way for you to create the note yourself. 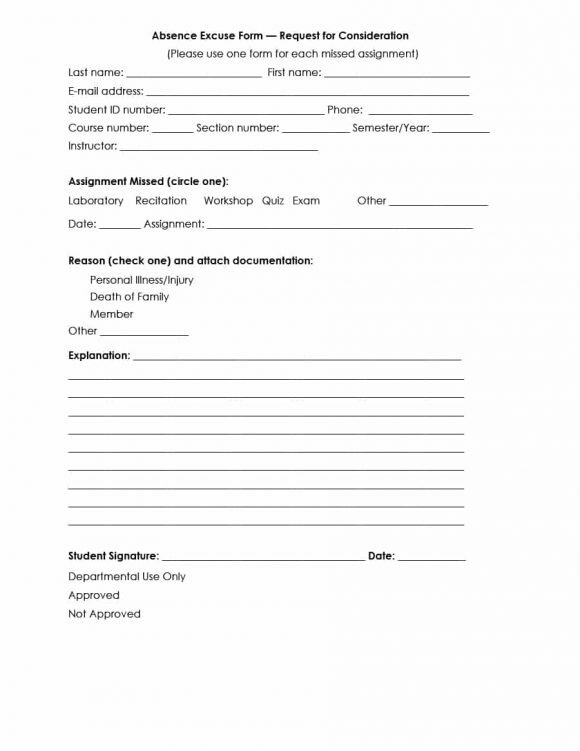 You can create the note for work absences yourself by using the template for the note. 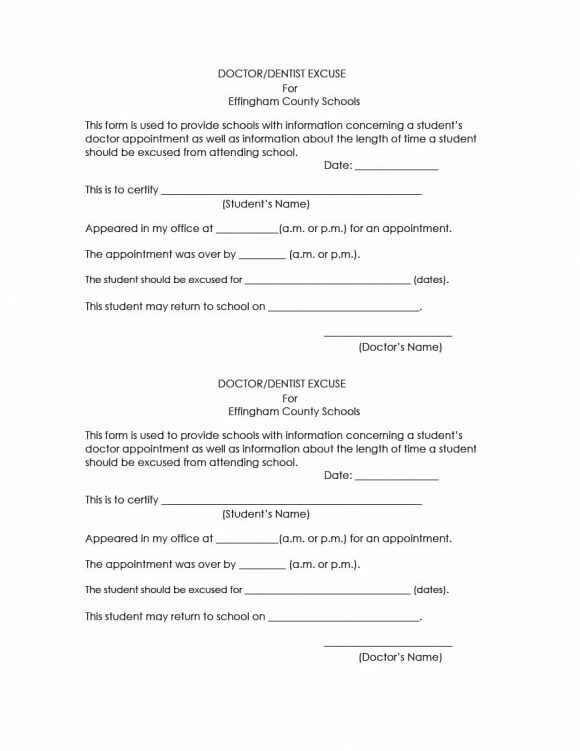 You can easily find the doctor’s note template online. 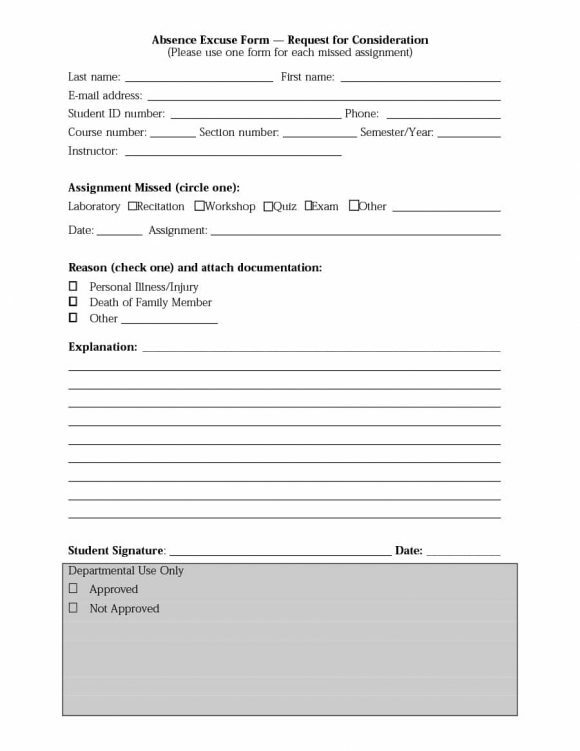 In addition to the aforementioned template, you can also find templates of many medical forms online including the superbill templates. 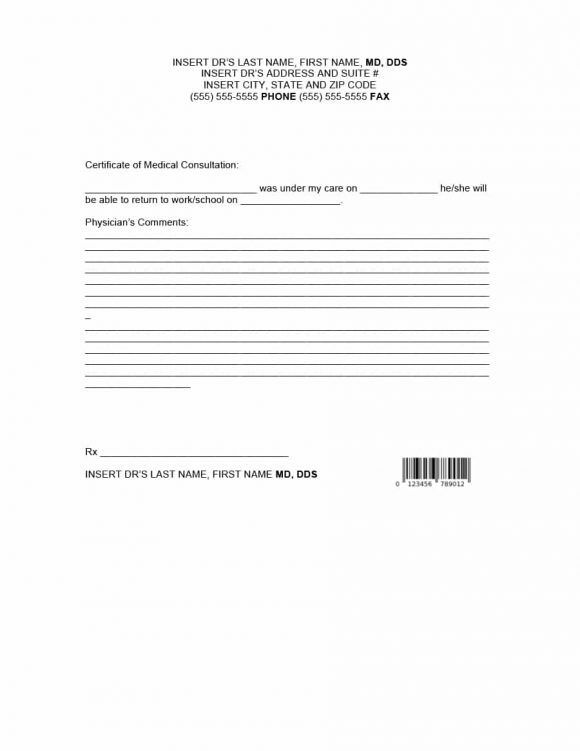 Coming back to obtaining the note from the office of the doctor, all healthcare provider offices are familiar with the ways of helping you to acquire the note. 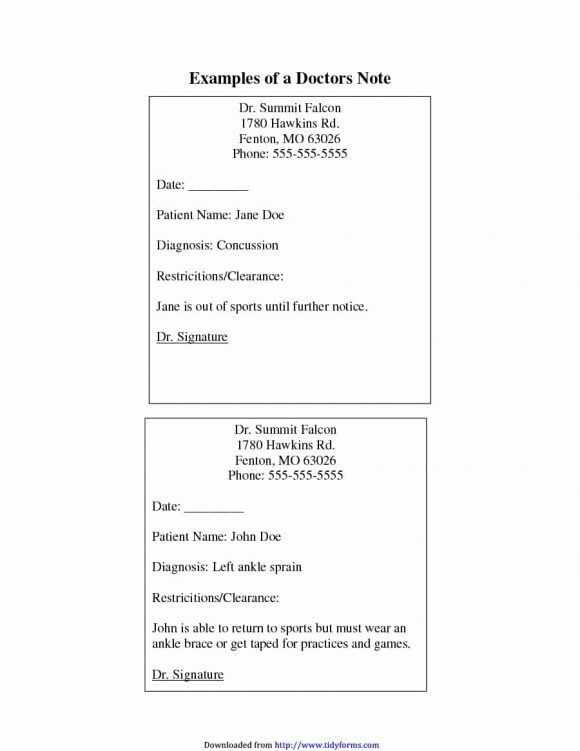 Contrary to popular belief, the medical note provided by your doctor’s office does not need to show for the visit. The only things that ‘need’ to be on the note include the date, proof that you saw the doctor and that the sick leave was recommended. 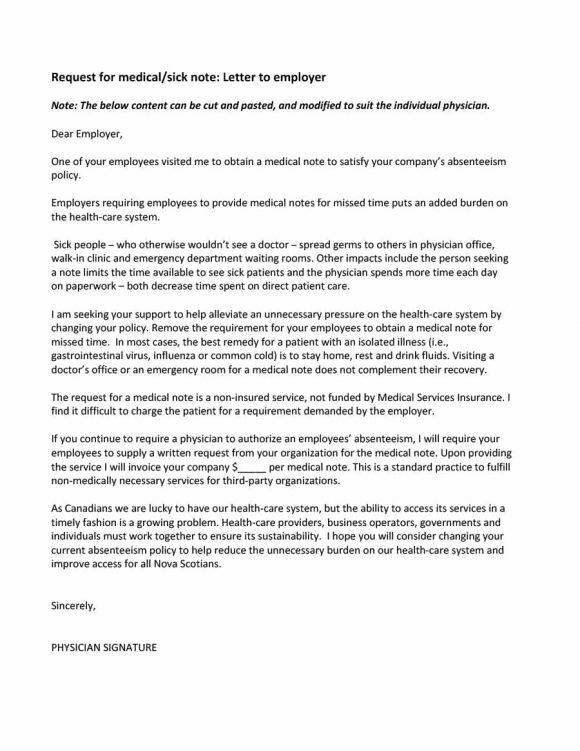 There are some doctors who may be willing to email the note to the HR office of your company. However, since emails can often go unnoticed, this isn’t such a good idea. 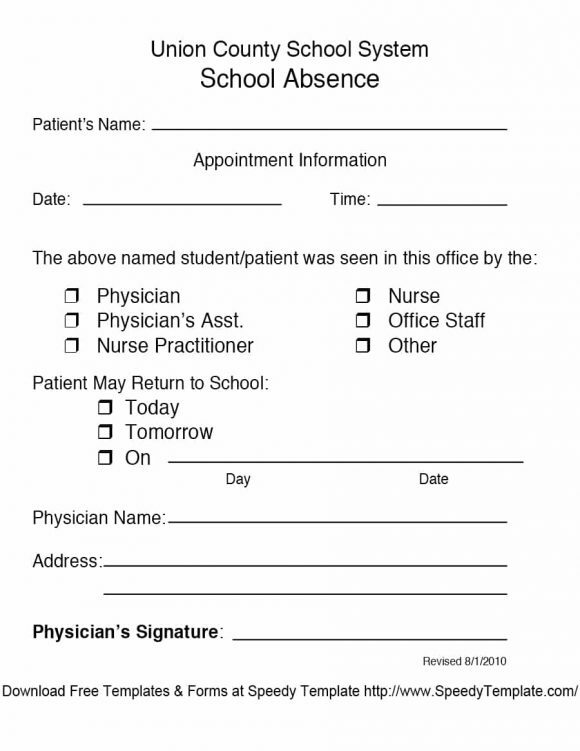 While you can create a fake doctor’s note, you need to keep in mind that your school or employer has every right to call the doctor mentioned on the note to verify whether or not the note is legitimate. 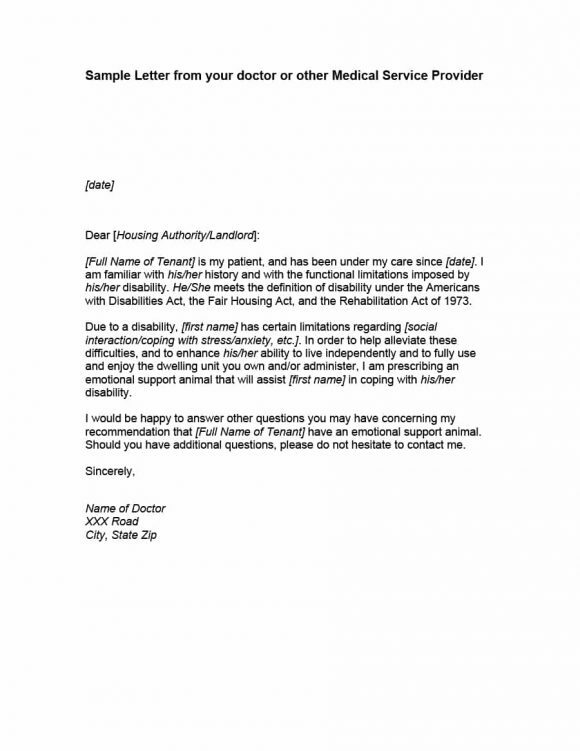 For this reason, it is important that the doctor’s excuse you create using the template has the name of a family doctor or a doctor you know. 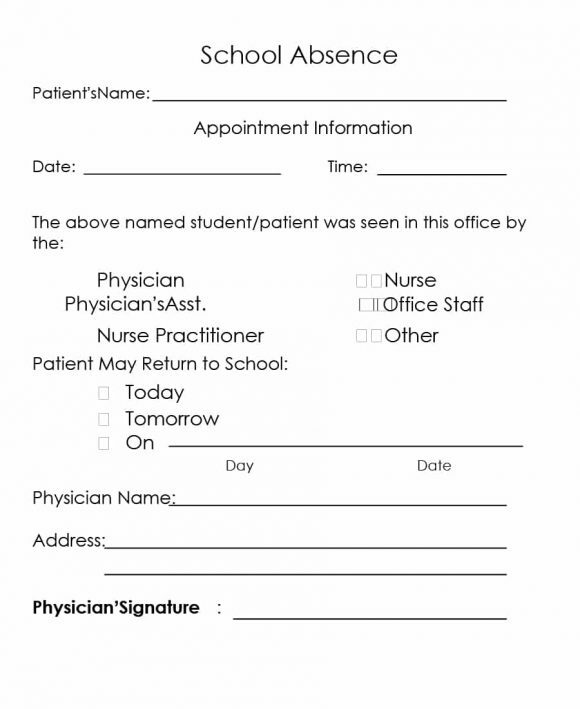 After you create the fake doctor’s note, you can inform the family doctor mentioned on the note that you’ve used his or her name on the note. 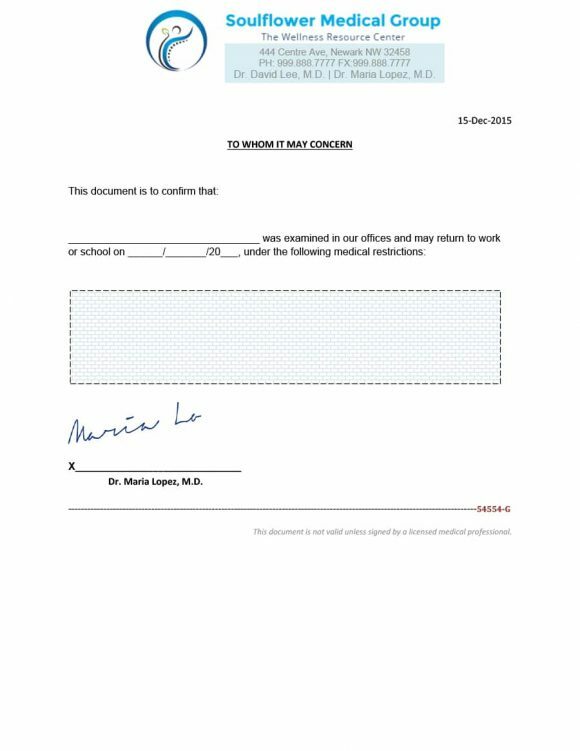 By doing this, you will ensure that the doctor you’ve mentioned on the note confirms the legitimacy of the note when your employer or school call him/her. A question people often ask is whether they have to physically visit the office of the doctor to get the required documentation. 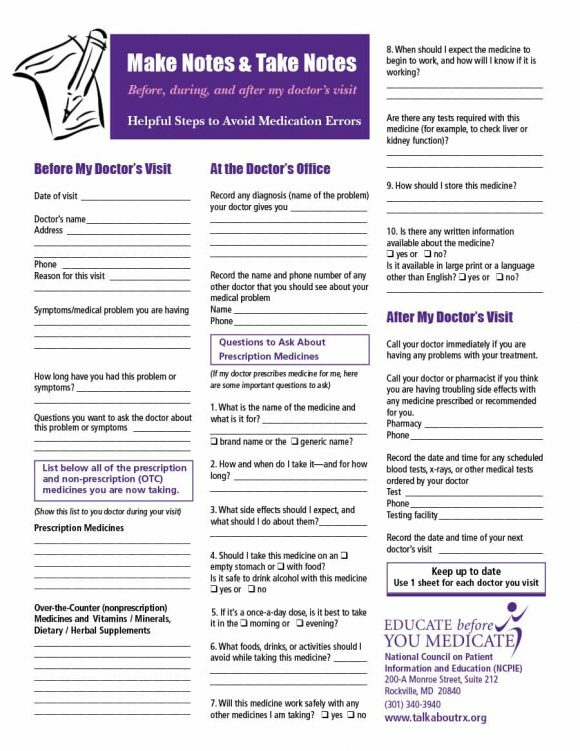 Unless you plan to create the note yourself, the simple answer to this question is yes, you do need to visit the doctor office to get a doctor’s note! 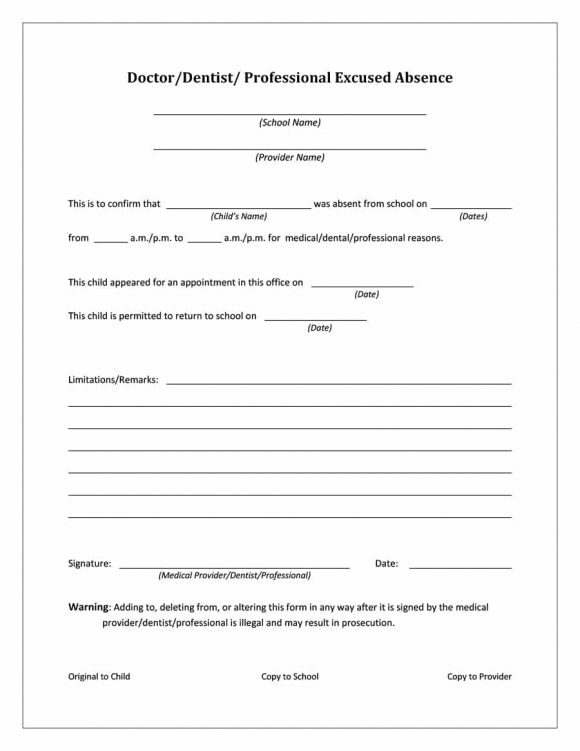 Before issuing you any note to show to your school or employer, almost every medical care provider will ask to see you in person. Although it is rare, the healthcare provider may visit you to see you in person and issue the doctor’s note. Whether you visit the healthcare provider or the provider comes to you, you need to meet the healthcare provider in person to obtain the note. However, since illnesses and treatments vary significantly, there are no set rules and regulations about when the note needs to be written. 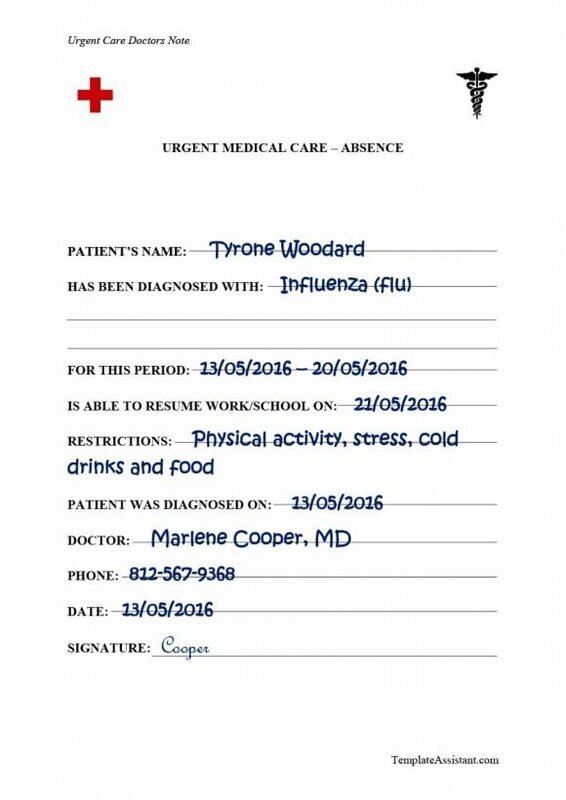 Having said that, it is quite possible that the HR department of your organization has a certain policy related to when the aforementioned note or documentation for sick absences can be submitted. Different companies have different policies on sick absences. 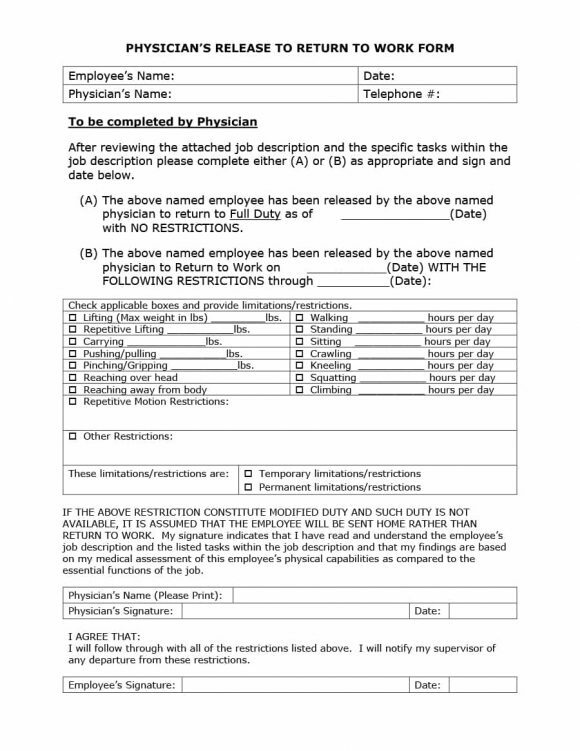 For example, one company may require employees to produce a doctor’s note on the first day they return from sick absences while another company may grant leaves only after employees provide the HR office a note from the doctor. For this reason, checking the policies on sick absences of your company before you take any step is recommended. All you need to do is inform your doctor or the healthcare provider you’re making the request to about the requirement of your employers. 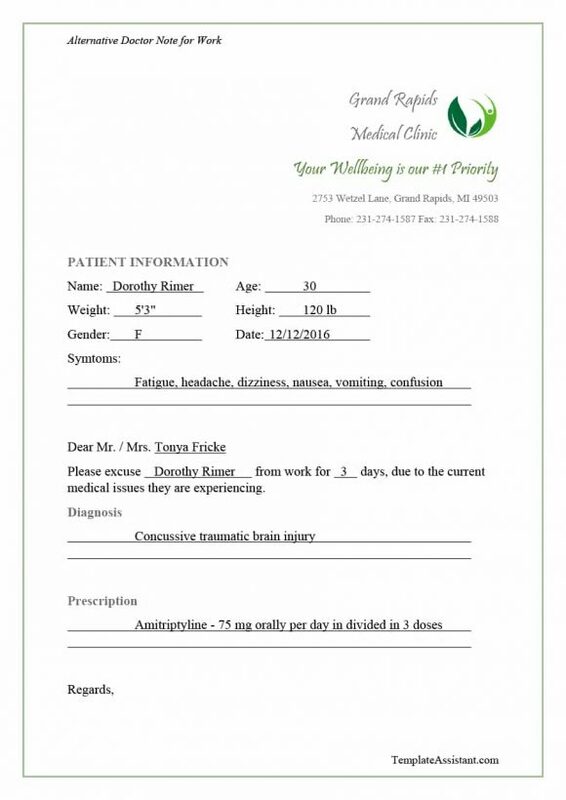 Once you do that, the healthcare provider will be able to create a note that makes your eligible for sick leaves. 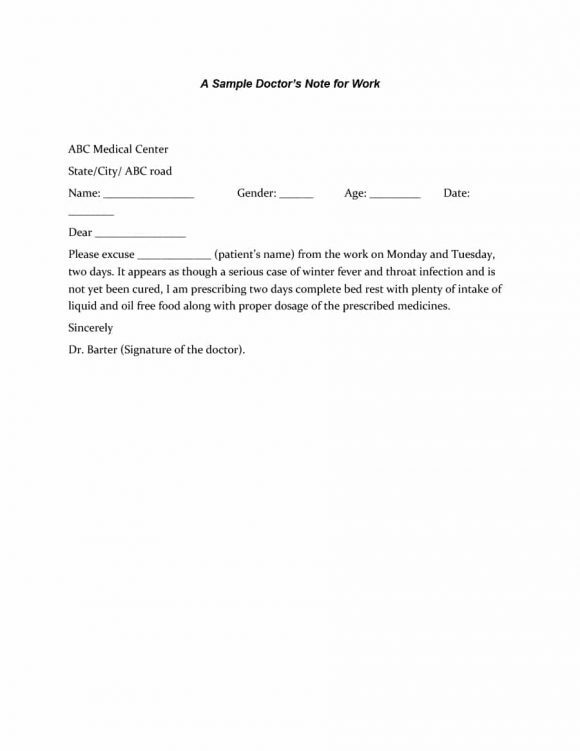 You may face a situation where you need a doctor’s note but your physician is not available for some reason and other healthcare providers are unwilling to provide you a note to show to your employer or school. In such a situation, the only option to have is creating a fake doctor’s note. Creating this note is quite easy. 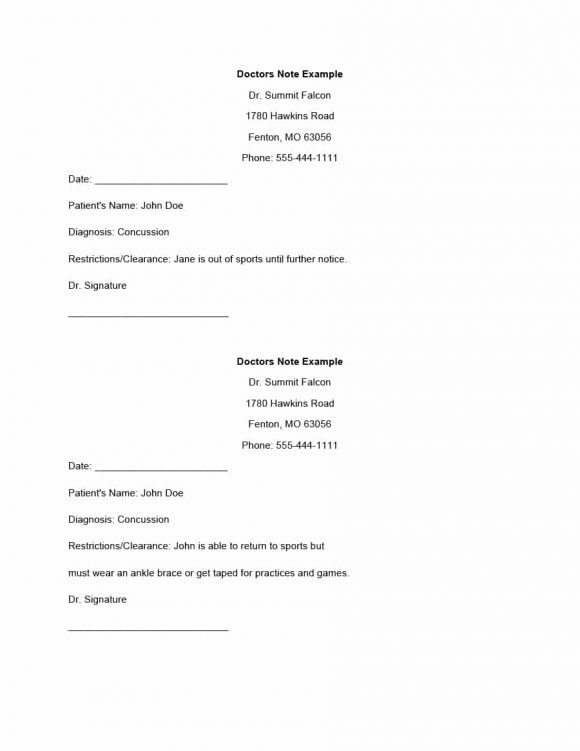 You can easily create it by taking a look at a doctor’s note template. 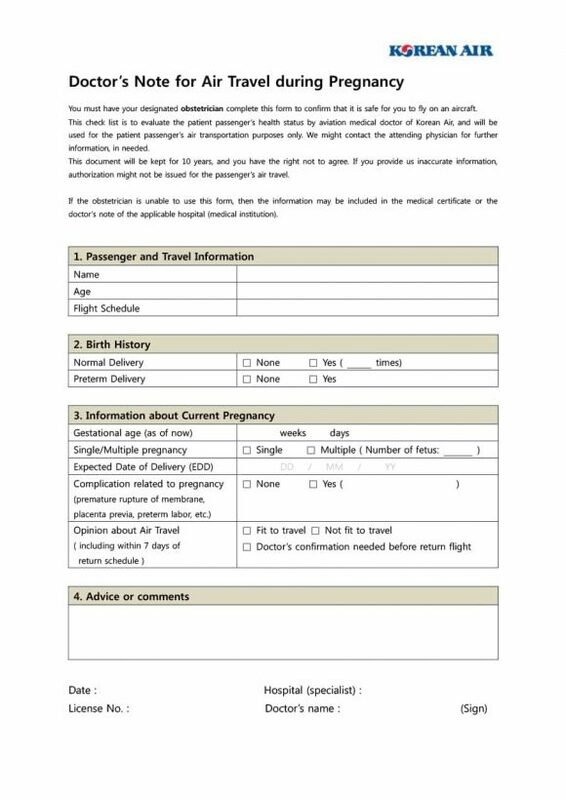 Other templates that you’ll online include templates of medical forms such as patient registration form. 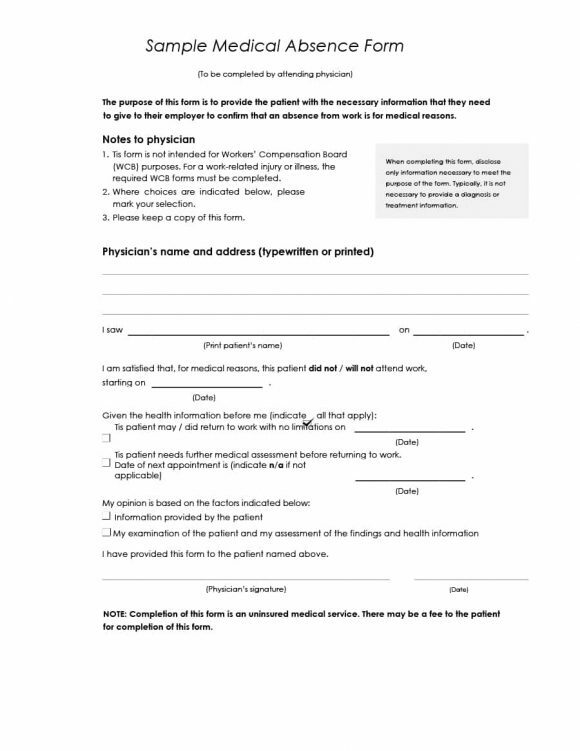 You can easily create by the note by doing the above but there are some rules to follow if you want to get away with using fake medical notes. The rules to follow include not talking about the note to anyone, memorizing the details of the note, and exuding confidence when submitting the note. By following these rules and using the steps mentioned above, you will be able to create a note that allows you to avail your sick leaves. 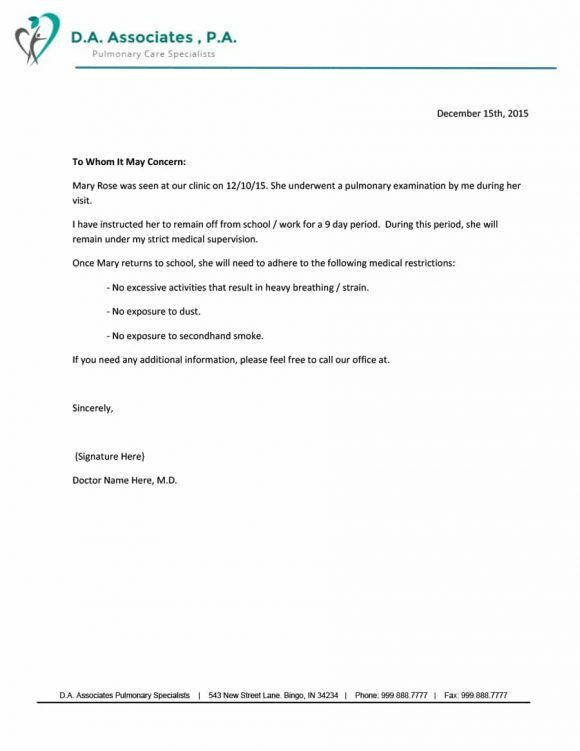 Contrary to popular belief, a doctor’s note does not necessarily need to be from the doctor. 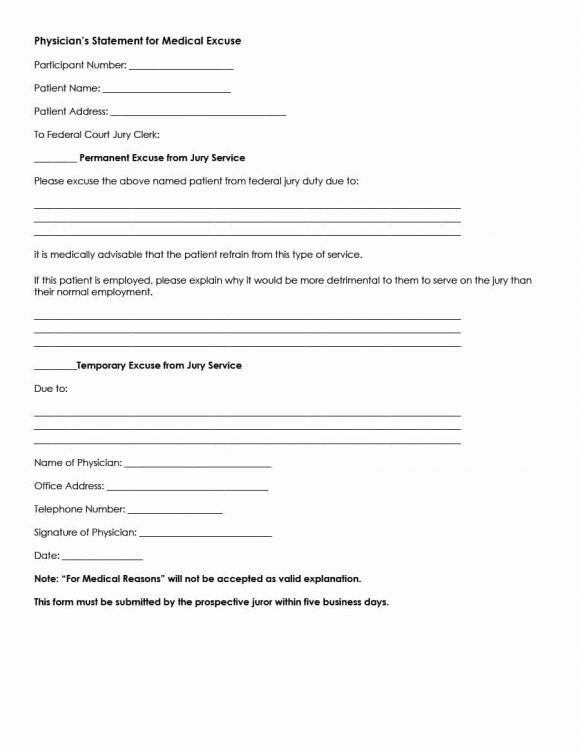 You can obtain the note from other healthcare providers as well including from physician assistants, nurse practitioners, and clinical social workers. 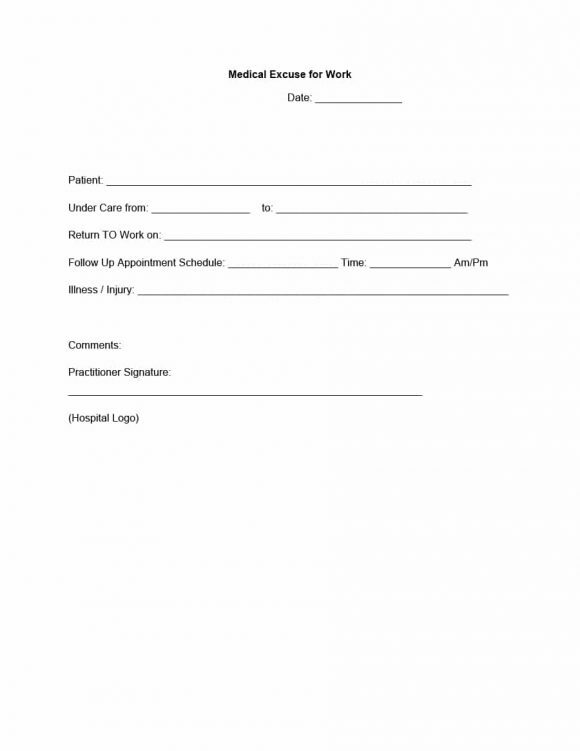 Also if you have no healthcare provider available to you, you can create the note yourself by using its template. 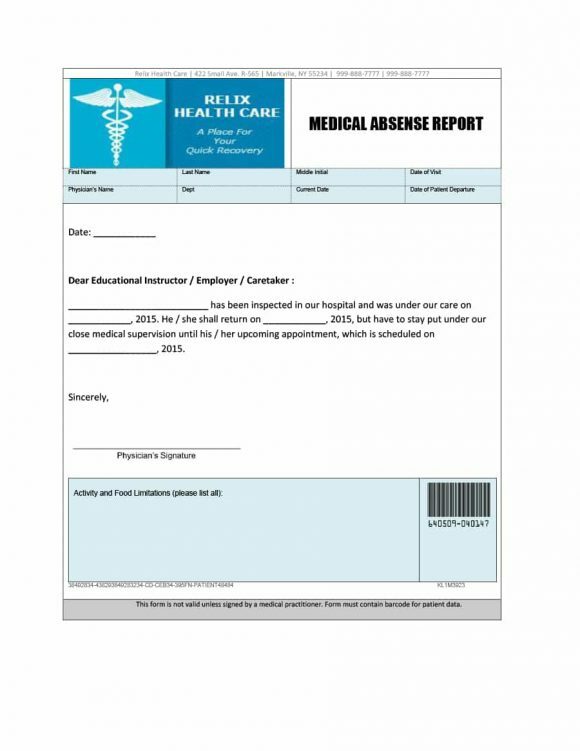 By using the template available online, you will be able to create the note yourself and avail the employer sick leaves available to you. In short, whether you need a doctor’s note for work or one for school, you can obtain the note you need through a number of different ways. Some of these ways are mentioned above.